10247 Dustin Rd. Remsen, NY. 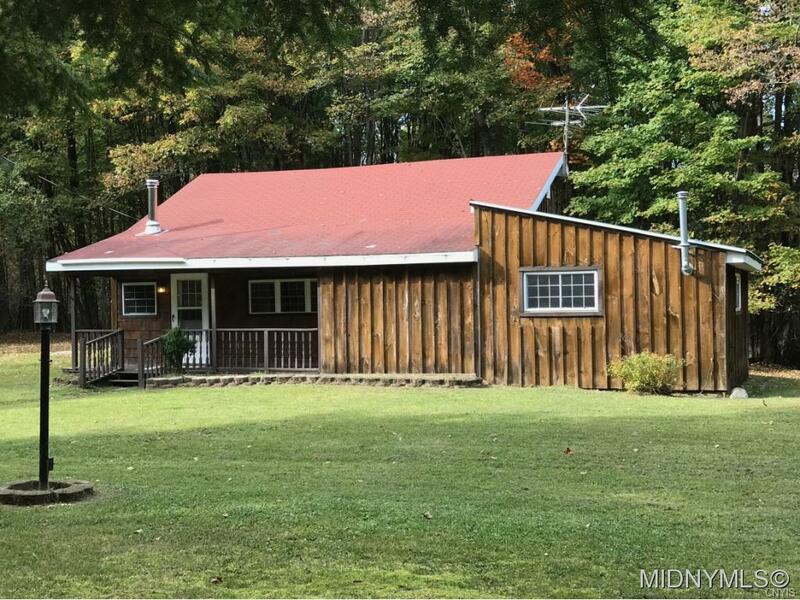 | MLS# 1800171 | Benn Realty LLC -Since 1968, and now with offices in Old Forge and Remsen to serve you better. Located close to Kayuta Lake, this move in ready ranch is year round! It has been recently remodeled, with new carpet, newer windows, large master bedroom with a corner gas stove for those Winter nights, second bedroom and a full bath all ready for the right person to call it home! Very cozy and easy maintenance! There is a 2 1/2 stall garage, which is undergoing some reconstruction, and a small bunk house for that extra sleeping room and kitchen! Large wooded yard and privacy!